Home > Books > Where Are Custard and Pupcake? 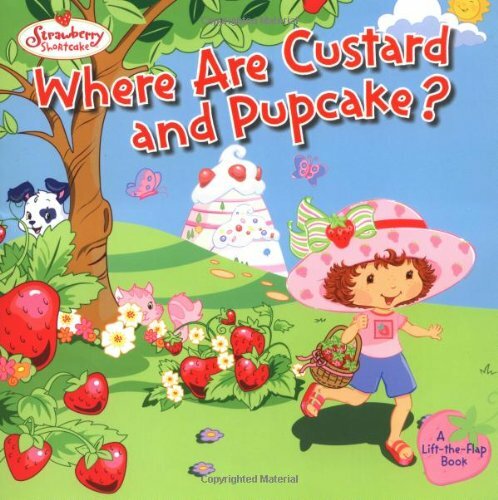 Where Are Custard and Pupcake? 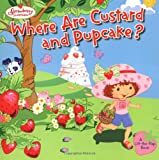 Strawberry Shortcake can't find Custard and Pupcake anywhere. Are they playing in the garden? Are they hiding behind a tree? Lift the flaps to help Strawberry Shortcake find two very dear friends-her pets!